From contouring your cheek bones to matte lips, when a new beauty trend hits the surface - we almost always have to give it a try! 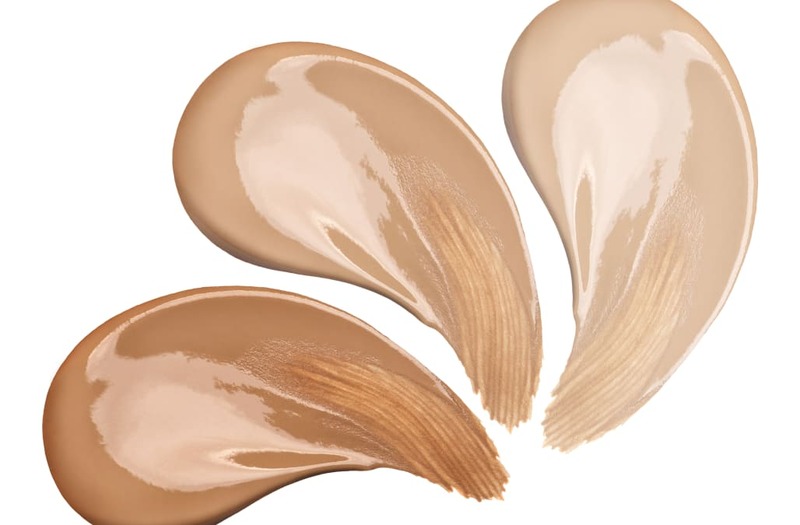 Whether you're in a local drug-store or in a Sephora, the rise of BB and CC creams have been near impossible to escape, So what is actually the difference between BB and CC creams and what do they do for your skin? We broke down the main differences and even rounded up the 20 best-selling BB and CC creams in the gallery below! The BB stands for 'blemish balm' and is typically a lighter foundation made with more skincare benefits (mainly sun protection) From added SPF to anti-oxidants and hydration, each brand differs in what their cream specializes in. The CC stands for 'color corrector' and usually contains skin-brightening primer. The main use is to even out your skin tone and help with everything from reducing redness to under-eye bags. Sephora reviewer Shiva says "I have been wearing this scent for almost ten years on and off! I love trying new perfumes but I always come back to Coco"
Nordstrom reviewer Tori says "It was one of those scents you couldn't get enough of. So.. I bought it and I always get complimented about how good I smell! " Nordstrom reviewer KPC says "I can't tell you how many times I'm stopped by both men & woman asking what perfume I'm wearing. I'm on auto delivery so I never run out!" Macy's reviewer says "White diamonds is the perfect blend of Lillie's and gardenias my two favorite flowers it's elegant and classy at a reasonable price!" Nordstrom reviewer Cree says "This is my third bottle, It takes my breath away when wearing this fragrance"
Macy's reviewer says "I love this perfume!!! I wear this mostly in the summer months and everyone wants to know what I am wearing." Sephora reviewer says "If you are a bona fide perfumista (love, know and SPEAK Perfume), you will very well know that Shalimar is a fragrance that you should have among your collection." Sephora reviewer Zoie says "This is hands down my go to purfume, I use it everyday! Nordstrom reviewer Cher says "This is my favorite fragrance that I have ever owned! It smells youthful and sweet. The smell lasts a long time as well." Nordstrom reviewer Betica says "I have been using Fracas since I was 14,15 years old - today I am on my late 60s.. They discontinued it for quite a long time, but it came back as enticing as ever." Nordstrom reviewer Kat says "The BURBERRY Parfum is the most wonderful scent I have smelled in years. The first time anyone smells it on you they will never forget you." Sephora reviewer Sam says "What a great perfume! I love the scent, and it's long lasting too. The smell is floral but not too strong, "
Sephora reviewer Celine says "Worth the splurge if you want to treat yourself. Smells like no other. Smell holds pretty well too..."
Nordstrom reviewer Ashlee says "My first day wearing it 2 people asked what perfume I had on. I'm having a spring wedding and plan to wear this on my wedding day." Nordstrom reviewer Susie says "Timeless fragrance one wears and feels on top of the world. People comment on the wonderful smell."